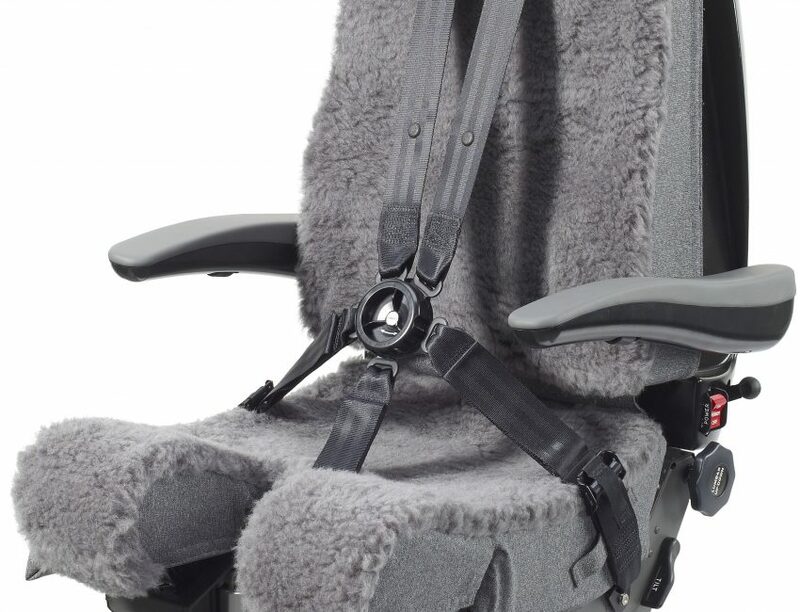 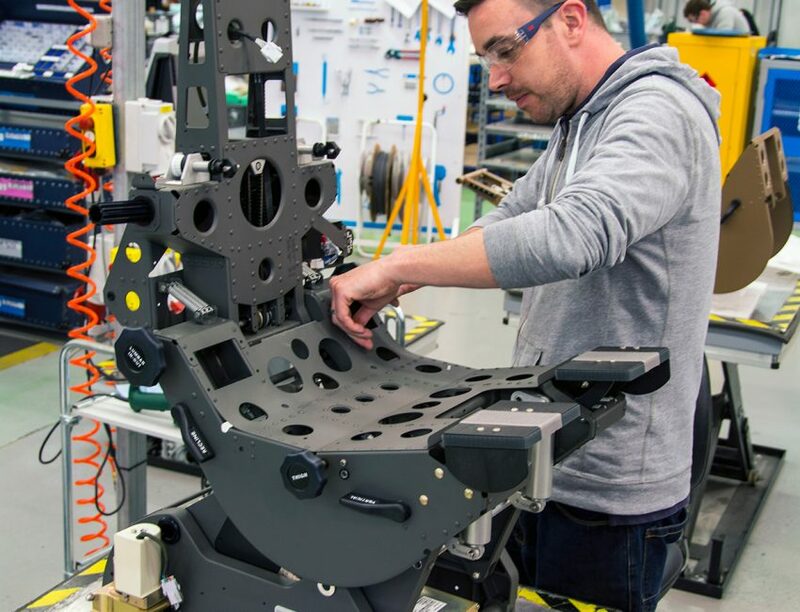 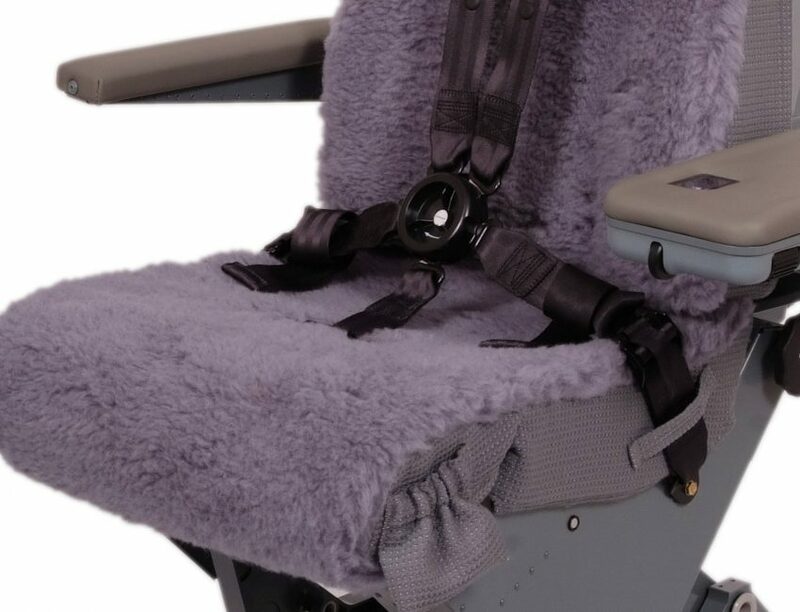 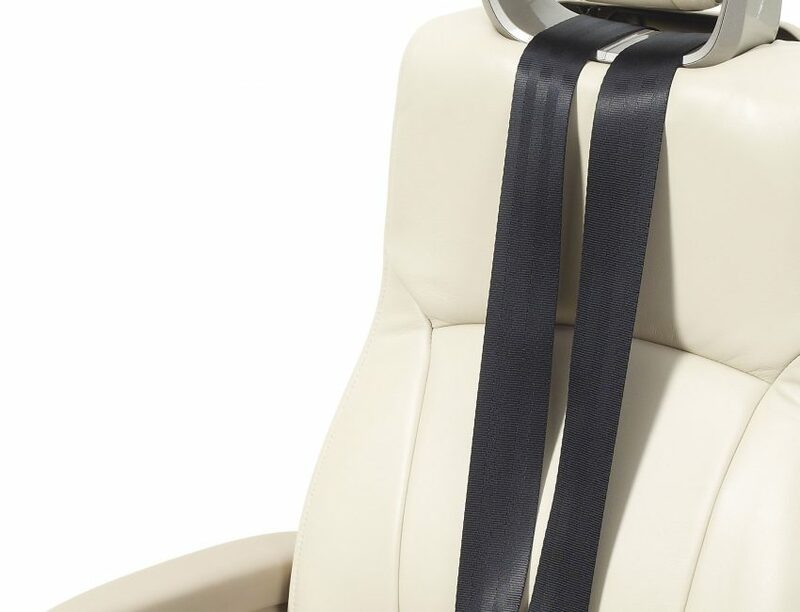 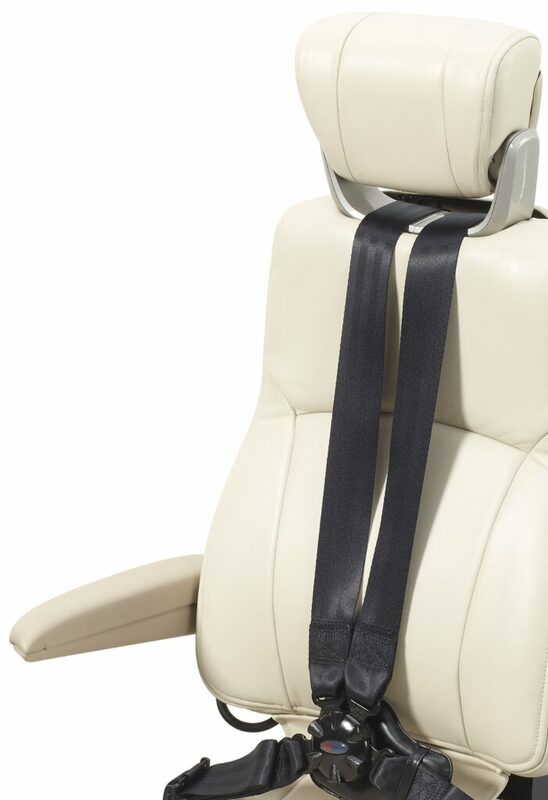 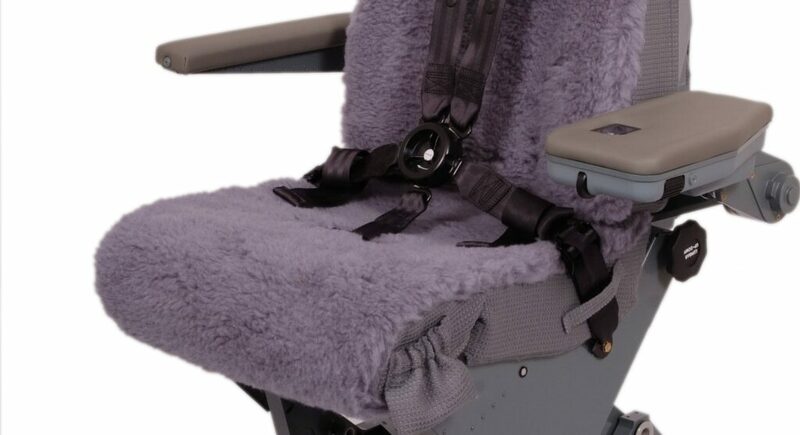 We have designed an extensive range of pilot and co-pilot seats which have been developed around ergonomic principles to suit the needs of the occupant and to provide enhanced comfort for flight crew, particularly during long-haul flights. 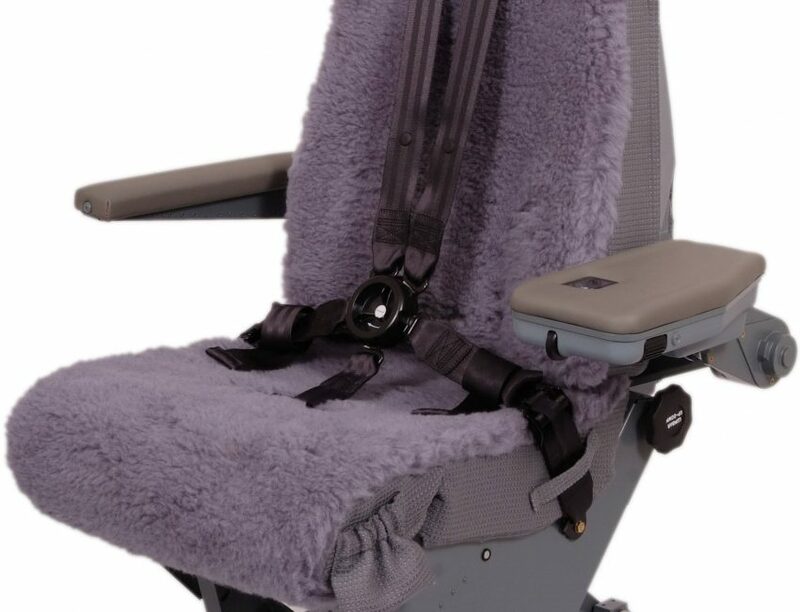 We have an established reputation in the industry and we have supplied crew seats for all Boeing commercial aircraft platforms since 1985. 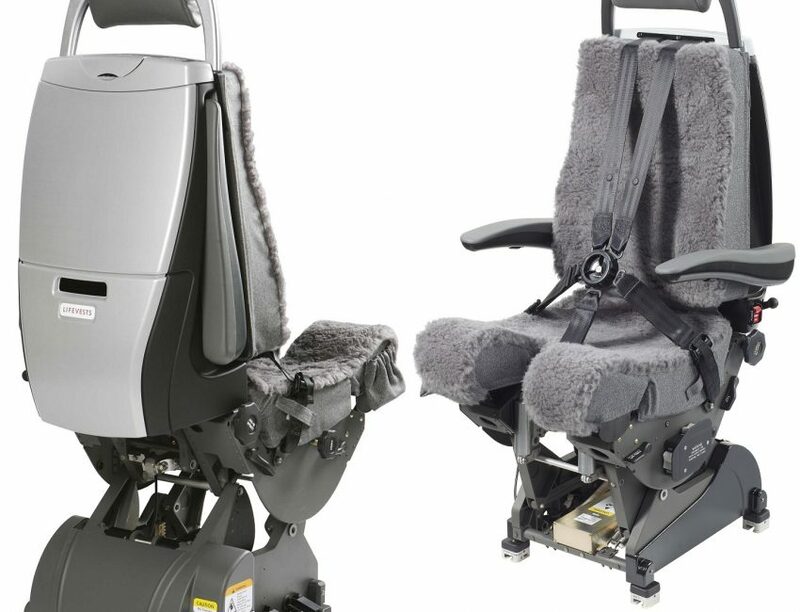 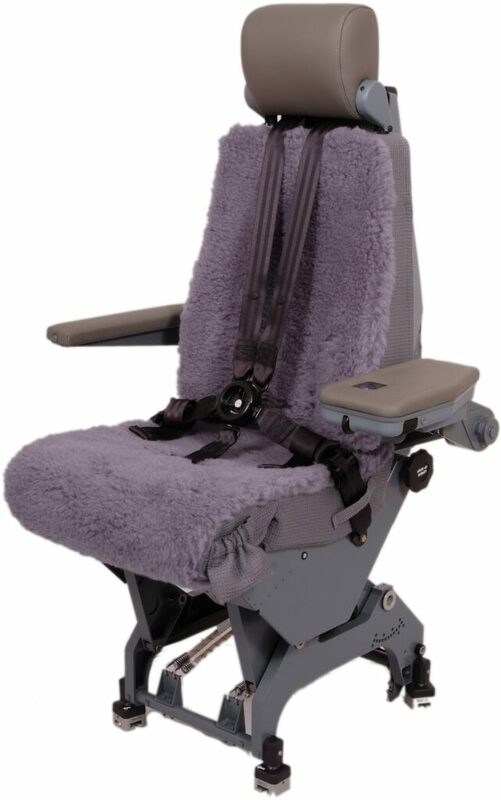 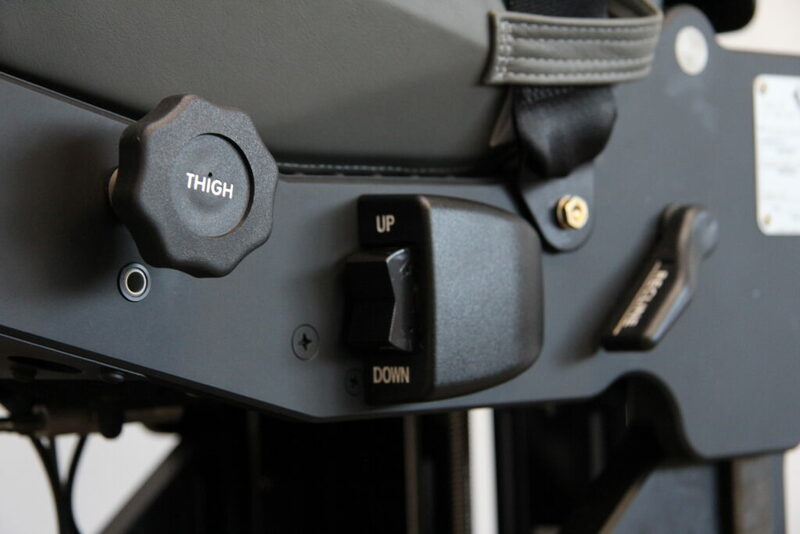 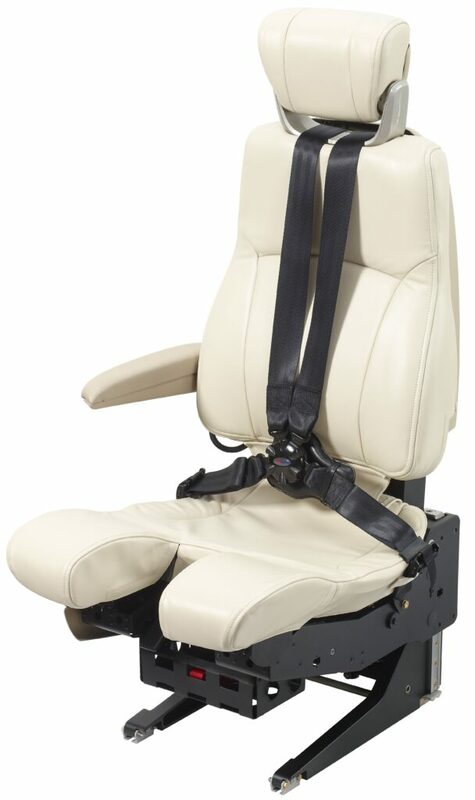 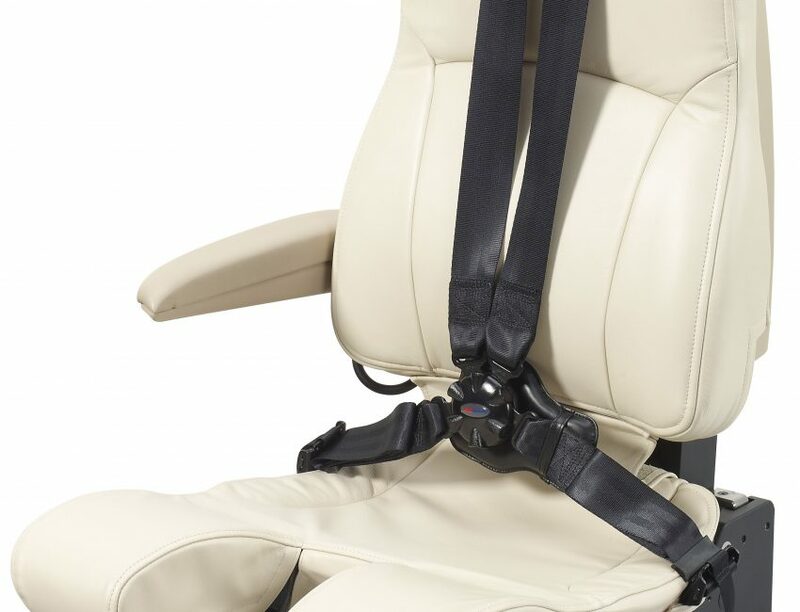 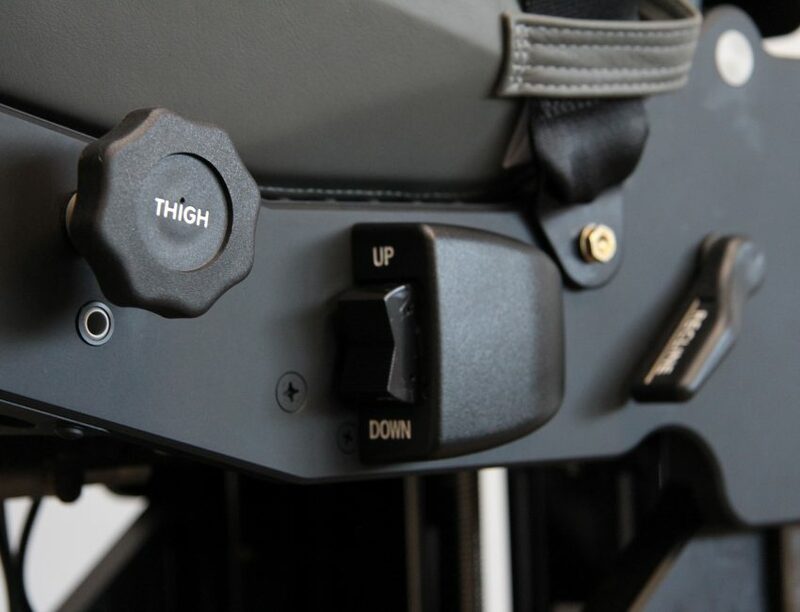 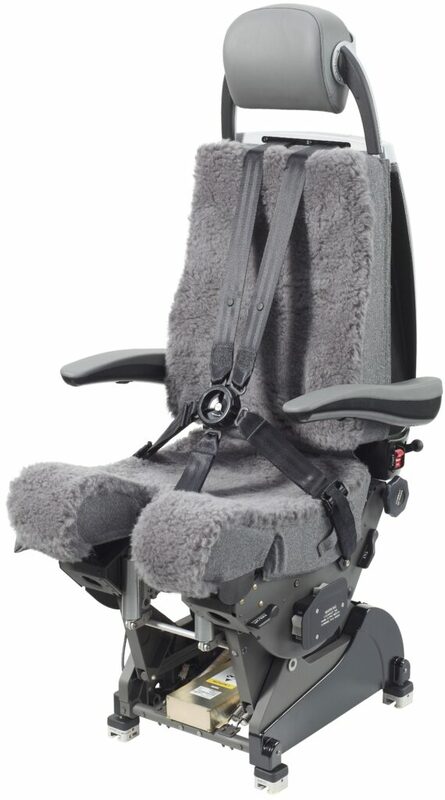 Our pilot and co-pilot seats feature electrically powered or manually adjustable vertical and horizontal positioning, both of which offer exceptional reliability, quality of movement and ease of use. 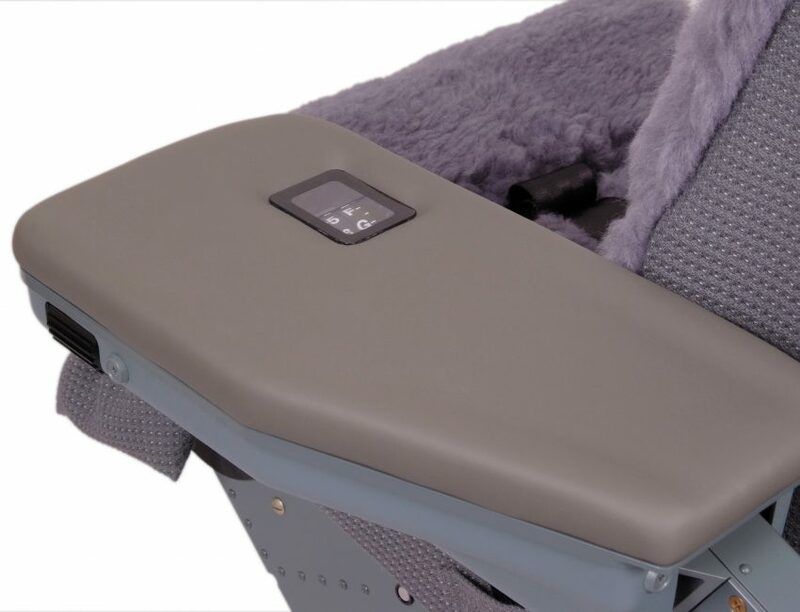 The application of medical research and anthropomorphic data has led to the incorporation of fully contoured pan and back cushions and a full range of adjustment features. 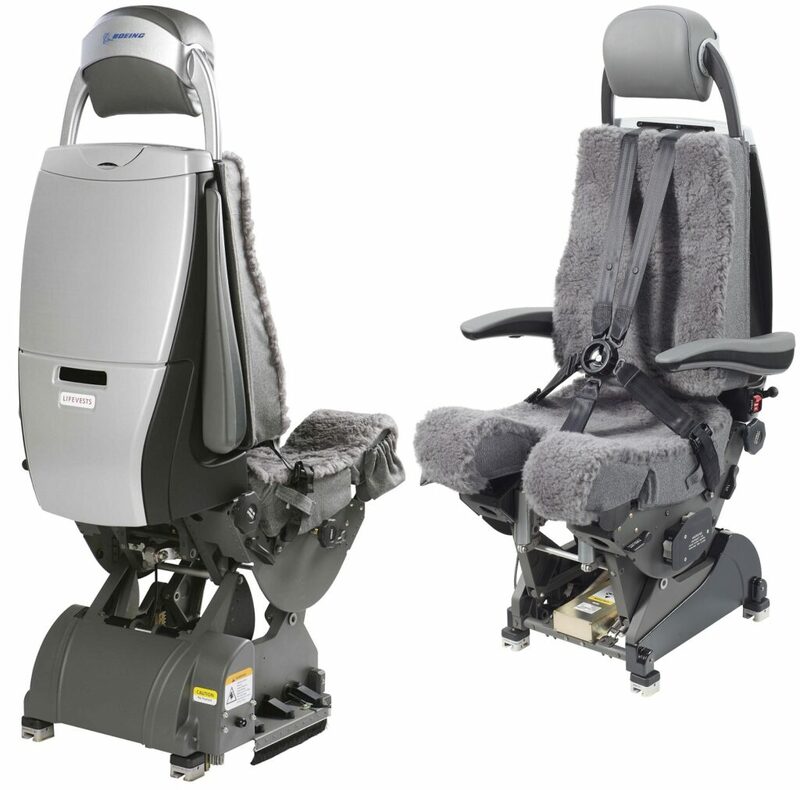 Typical adjustments include thigh angle, horizontal and vertical lumbar, headrest rotation, armrest angle and recline angle. 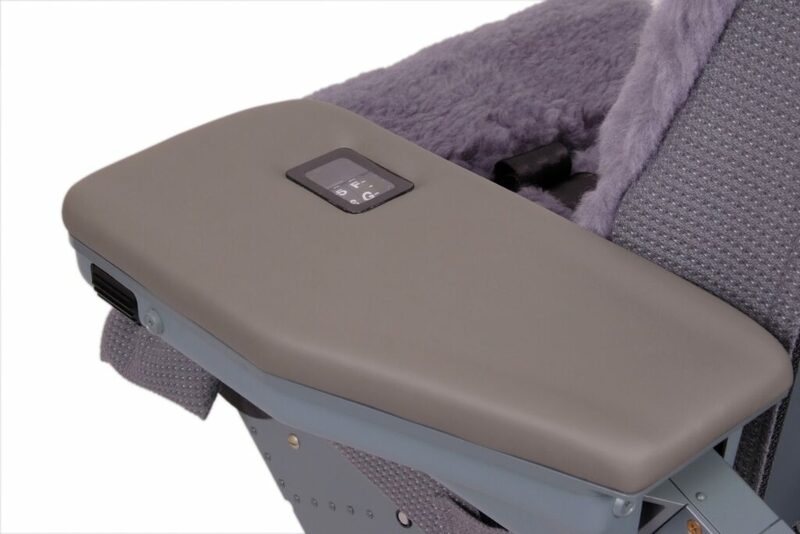 Our unique full upper seat tilt feature provides a true resting position accommodating a wide variation of occupant sizes. 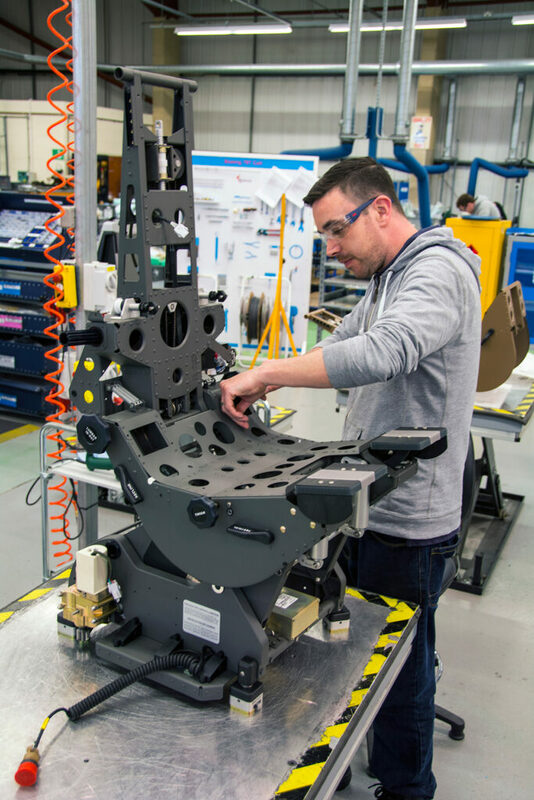 Working closely with our customers, each model is developed to incorporate requirements specific to the installation and environment.